Our recent survey asked patients about their experience of diagnosis and treatment for Lyme disease since the NICE guideline has been published. It showed that there have been some improvements – but there are some areas which could be much better. We decided to make the last question a free text entry, so people could tell us anything they wanted to say. Understandably, most of the people who gave detailed answers were those unsatisfied with their care. We think some people have had very bad treatment indeed and this article is dedicated to giving those people a voice. Their comments are all very similar to the dozens of cases we routinely help through our Patient Helpdesk. a doctor using epidemiology to reverse a diagnosis of Lyme disease by claiming there is no Lyme disease in a particular region of the UK. The respondent told the story of being diagnosed from a Lyme disease rash by one doctor and given less treatment than the NICE guideline recommends (14 days, instead of the recommended 28 days for this patient’s symptoms of facial paralysis). “I had the classic symptoms…rash, facial droop which I still have, fever, chills and sepsis. Was first given antibiotics intravenously in hospital for 7 days, then 7 days of doxycycline. Discharged from hospital with no forwarding advice other than go to GP in 3 months time for another blood test. This was negative. Referred to a neurologist who admitted he could see my facial droop but didn’t see my rash as it has gone by this time, and informed me Salford hospital should never have diagnosed me as Lyme, as I didn’t have it, as it doesn’t exist in the North West, and suggested anti-depressants for me. 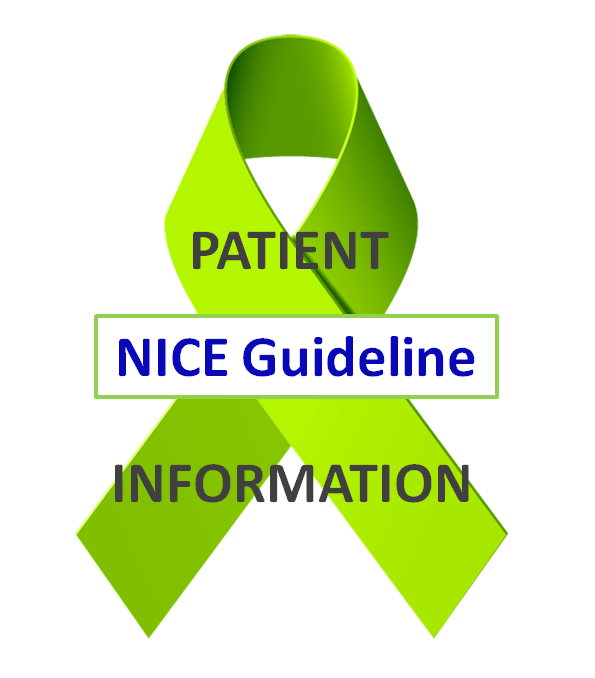 We are aware that until very recently the British National Formulary, which lists appropriate dosages of all drugs available for prescription in Britain, did not include the correct doses of antibiotics for Lyme disease that are recommended in the NICE guideline. We raised queries and asked for the book to be updated and we were pleased to be informed last month that it has been. Caudwell LymeCo has used social media to spread the message and educate patients themselves on the potential of being prescribed low doses of antibiotics. We will continue our hard work to educate more people, through the NHS to reach doctors and social media to reach patients and potential patients. The following case is really an issue with a disorganised GP surgery, the guideline is also relevant. It states that people wit Lyme disease do suffer cognitive issues and that doctors should bear this in mind. The CEO of our charity asked for this to be included in the guideline, when she was a committee member, as she had already supported a number of patients whose treatment had been affected by their own cognitive issues. “I tested positive in June 2017 but my GP forgot to tell me. I had amnesia problem and forgot I’d had the test. A nurse at the walk-in centre had already given me 2 weeks doxycycline on the old guidelines. I had multiple symptoms which were not put down to Lyme because no one knew the results. The first ID registrar I saw said I had “non-specific symptoms”. I had to do my own research and struggle to get the ID consultant to agree I was infected but then suggested it was ‘Post treatment syndrome’ even though I have not finished my treatment. It’s shambolic“. One of the stated objectives of Caudwell LymeCo is public education. We provide information online, we supply information and advice to large organisations such as the Duke of Edinburgh scheme and national wildlife parks, and we give talks. We are always looking for new volunteers to help us with this, so if you are interested, please contact us.